We don’t need culture is a community based project around the people of Portsmouth and their relationship with arts and culture in the city. Particularly people who don't go to art galleries, museums or the theatre. Those who think that culture is not for them, that it's elitist, or simply don't see it's value. This stage of the project is based in the in Paulsgrove. 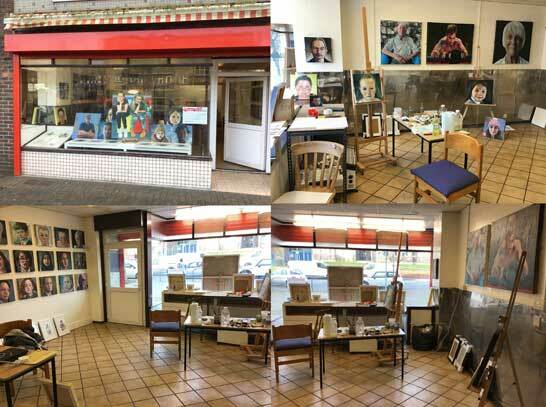 An exhibiton of painting and drawings of the locals and residents of the area are on display in a converted retail unit at Allaway Avenue in Paulsgrove. The project has it's roots in Somertown. 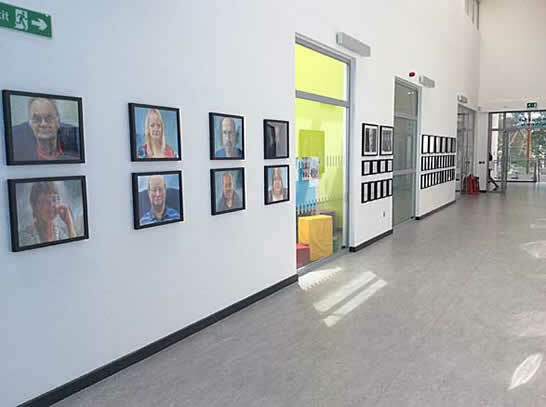 An permanent exhibiton of painting and drawings of the locals and residents of the area are on display in the main passage way.